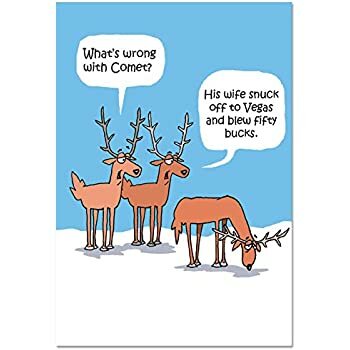 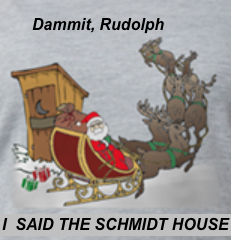 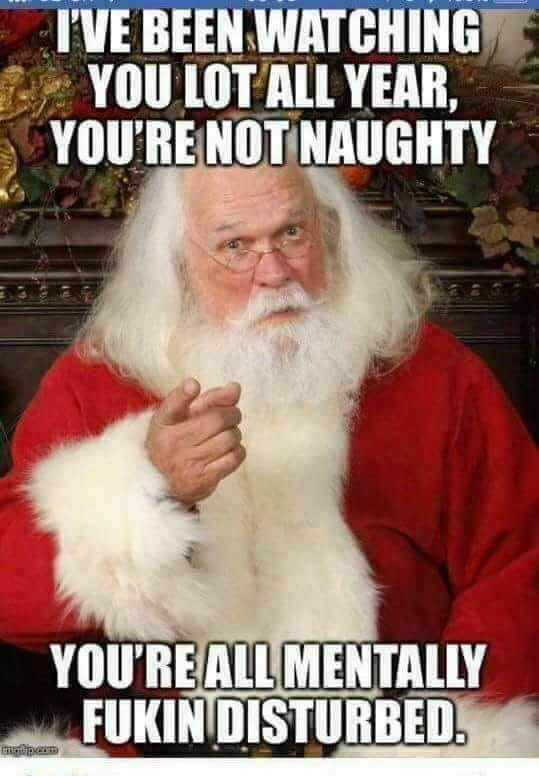 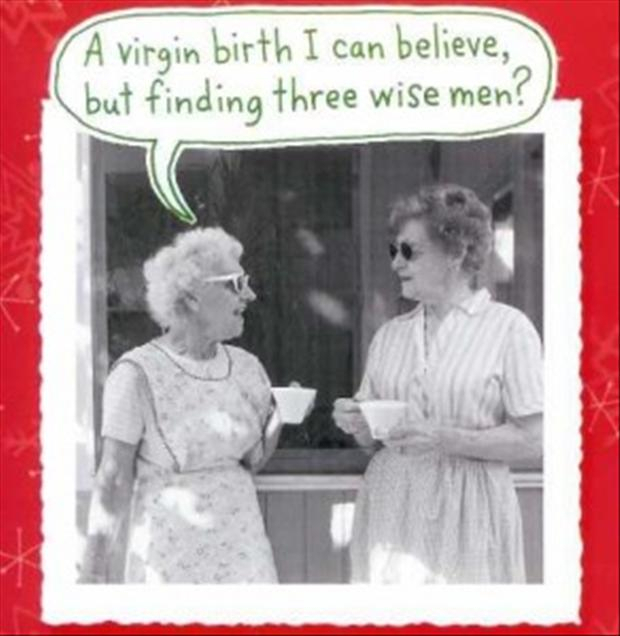 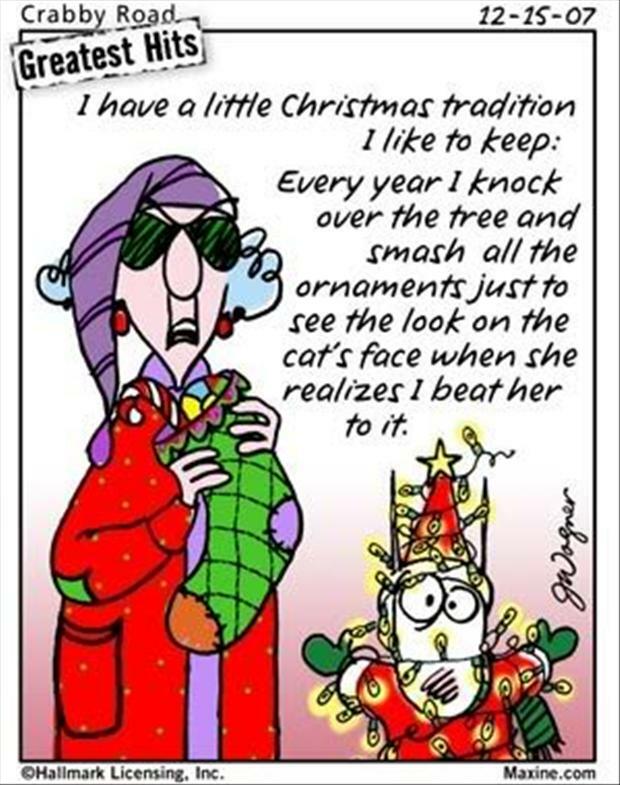 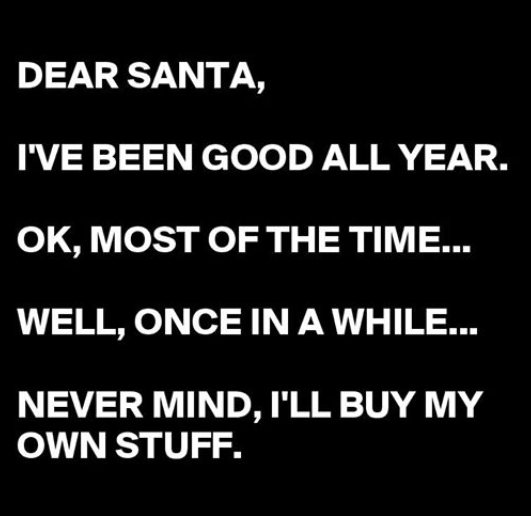 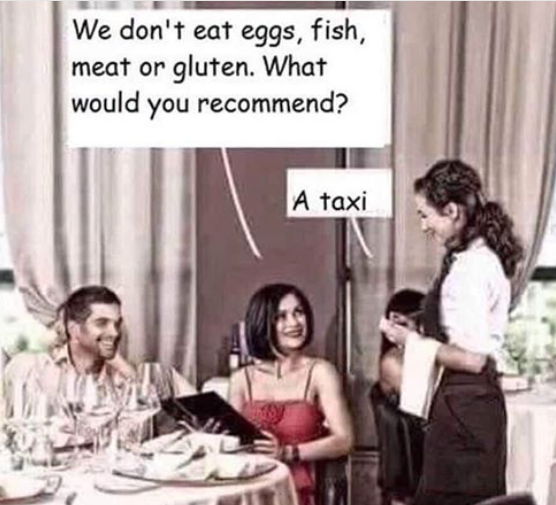 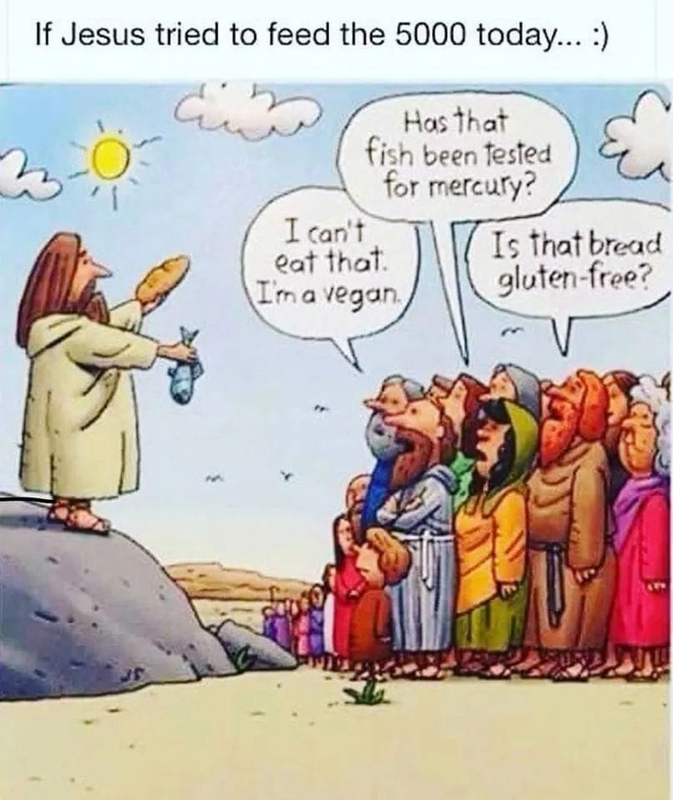 Christmas Funnies ....... put them up here for a laugh! 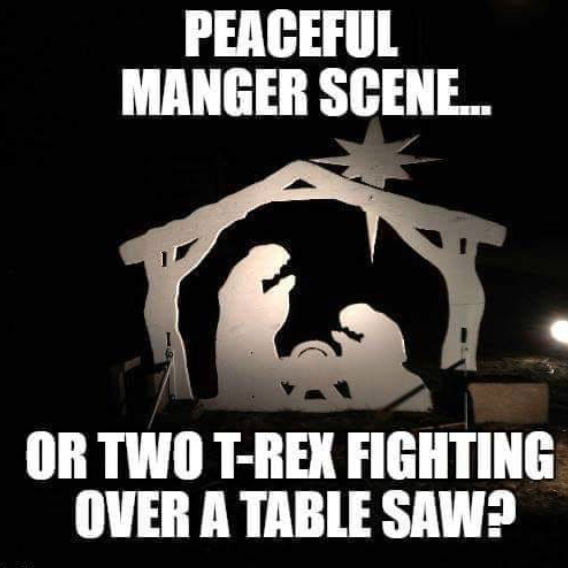 So that's what happened last year. 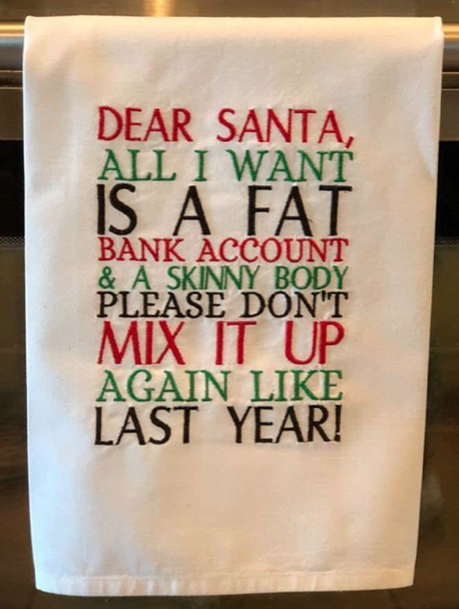 Santa mixed up my "want" list. 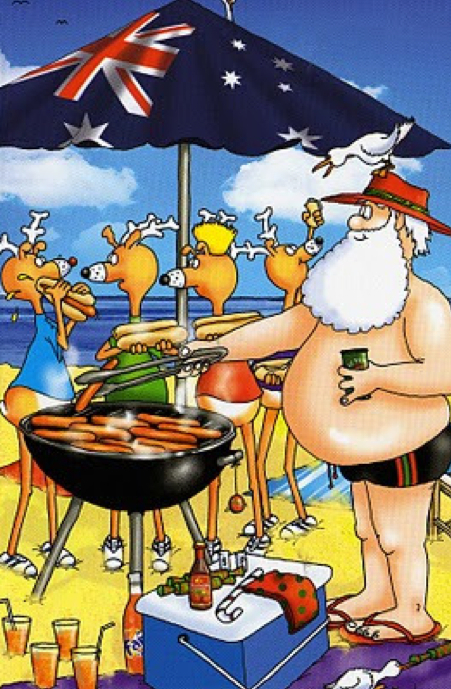 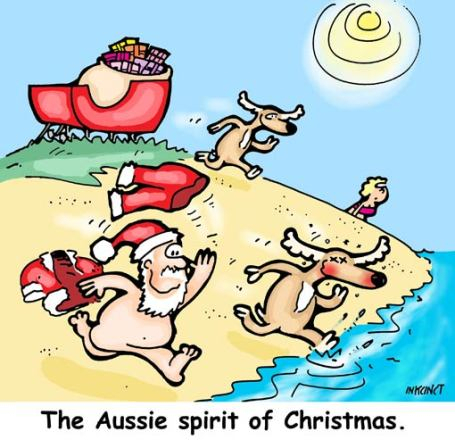 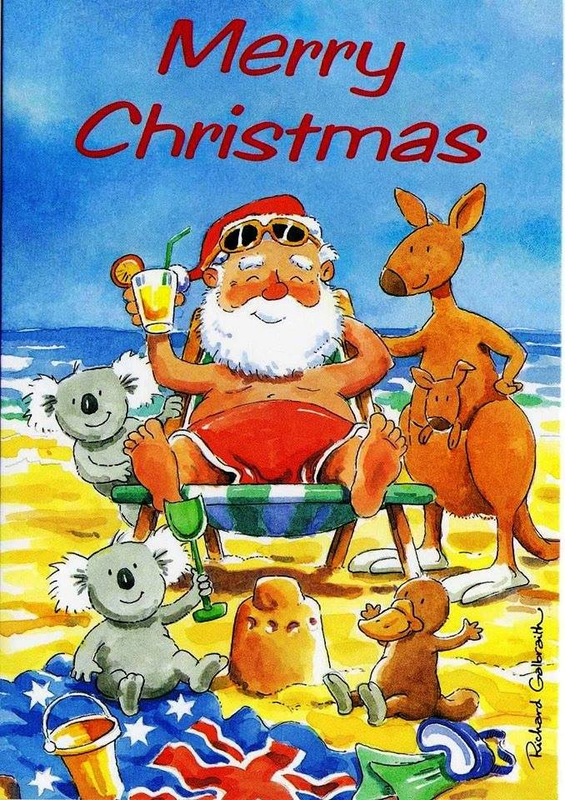 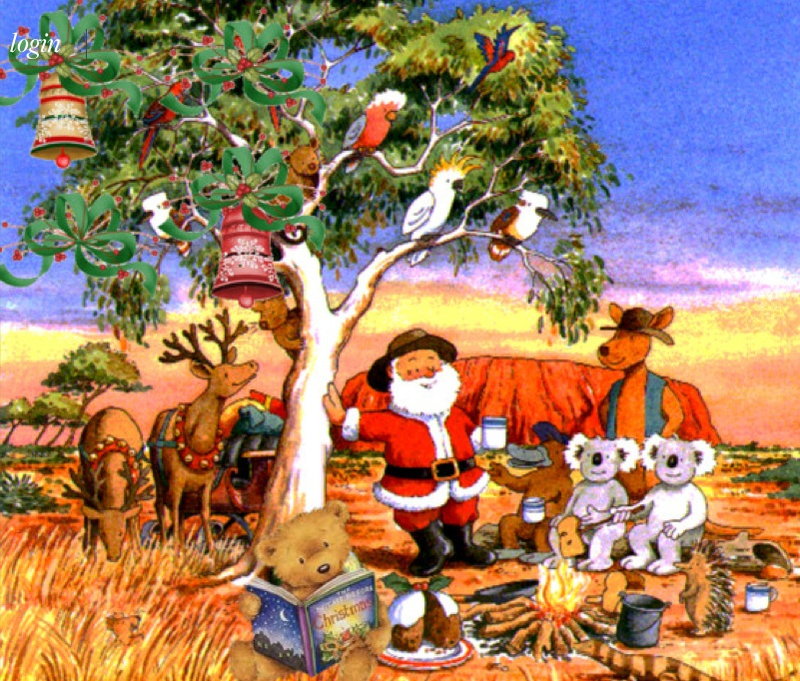 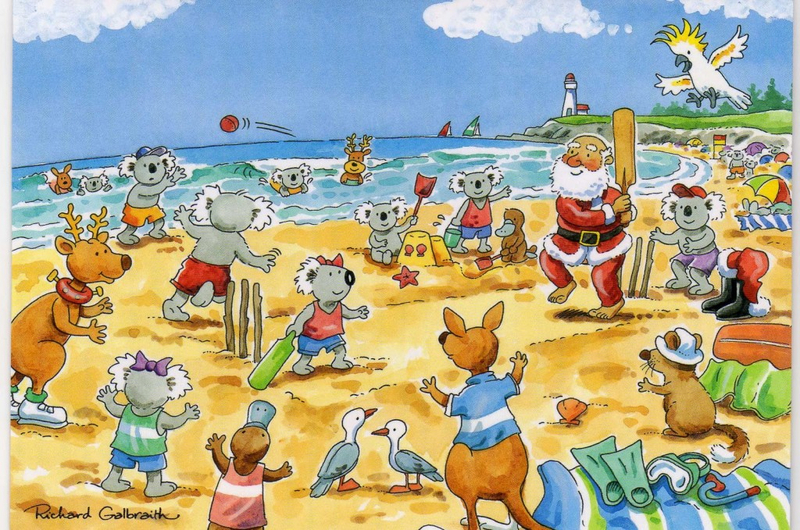 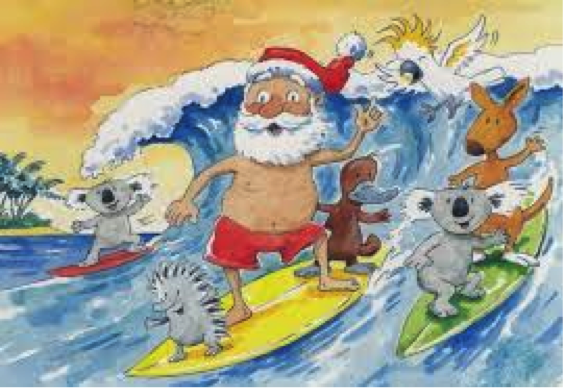 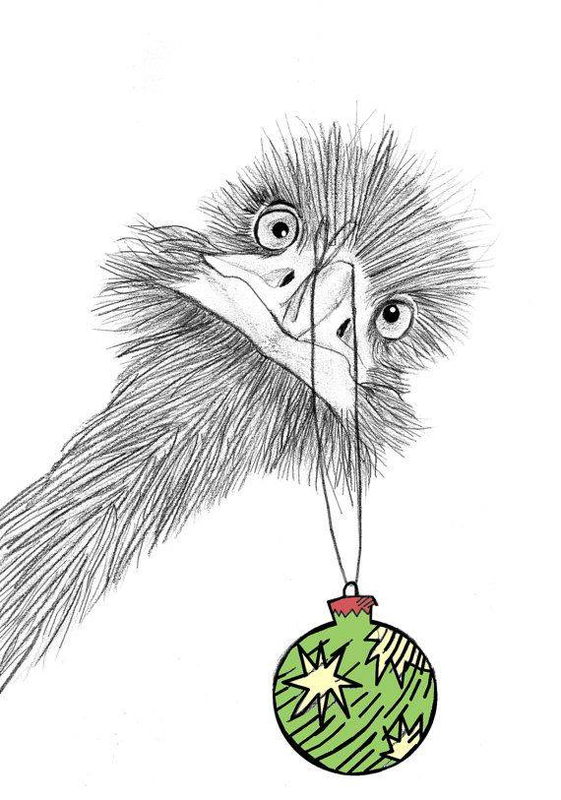 I've been collecting 'Aussie Xmas' cards for a while now .... here are some - ENJOY!